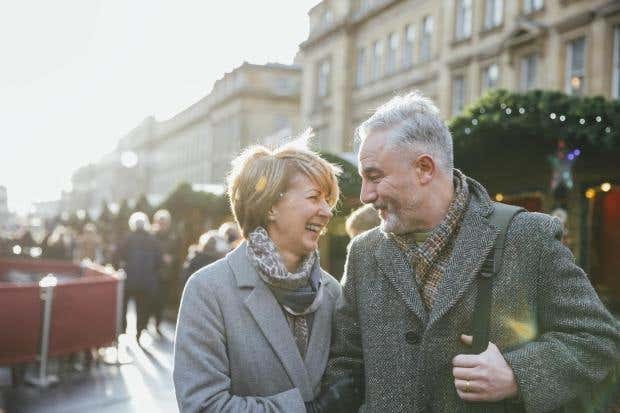 In a recent article by Sabrina Barr in the Independent tells how, marriage can reduce your risk of developing dementia. The study’s findings are featured in the article below. It seems there’s more to marriage than simply living happily ever after with your spouse. A study published in the Journal of Neurology, Neurosurgery & Psychiatry has discovered that being single for the rest of your life could increase your risk of developing dementia by 42 per cent in comparison to married couples. People who have been widowed are also at a greater risk, with an increased chance of 20 per cent. The researchers from University College Londonexamined the findings from 15 separate studies, all of which explored the correlation between dementia risk and marital status. By combining the results from the 15 studies, the researchers were able to analyse data from over 800,000 people worldwide. According to Dr Laura Phipps of Alzheimer’s Research UK, there are many reasons why being married can lead to a number of health benefits. “People who are married tend to be financially better off, a factor that is closely interwoven with many aspects of our health.